Improved seedlings a gate way to solving problems of food insecurity and safeguarding our future. Interestingly, it is true that we will always need food in order to survive but how we go about the cultivation of this food and rearing of animals for our end use is what really matters. The lead way first and famous to ensure we produce food to meet up with the demands of the ever increasing populations is to get improved varieties of seedlings. These seedlings will be resistant to local diseases, high yield potential etc and can be carried out in intensive farming especially in cases where there is limited land. 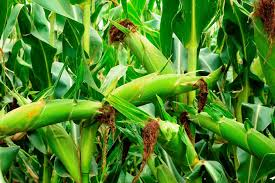 However, this success story can only be fully achieved when we carry out out good agricultural practices such as timely planting, timely weeding, proper plant distances, plant density and manuring. Bad practices such slash and burn, should be stopped as this rapidly contributes in soil depletion or degradation. 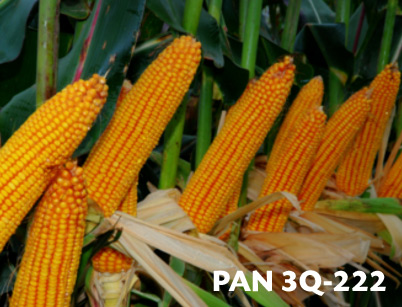 Improved varieties of some crops such as Pannar (PAN 12, PAN 53 ) for maize should be used as they are adapted to to local conditions and are disease resistant. Grains from the cereal family are highly consumed in developing countries and therefore serve as one of the staple foods. 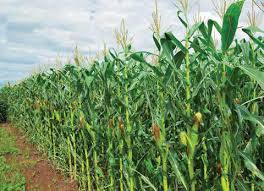 Alternatively, crop rotation with grain legumes will be good since maize are heavy feed and legumes usually replaces the soil nitrogen through their root nodules since they are nitrogen fixing plants. 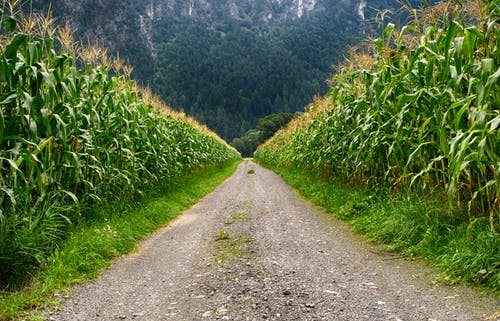 Thus we should always endeavor to think of what will happen should most of the world go without food, as such we should carry out activities that are always environmentally friendly. This is because we believe that together we farm for the future as we struggle to put smiles on the faces of the hungry thus contributing in fighting food insecurity as will contribute in reducing hunger the world over. It involves all of us, so let us contribute in our own little ways. Thanks very much @wafrica for the support and equally for always being there.